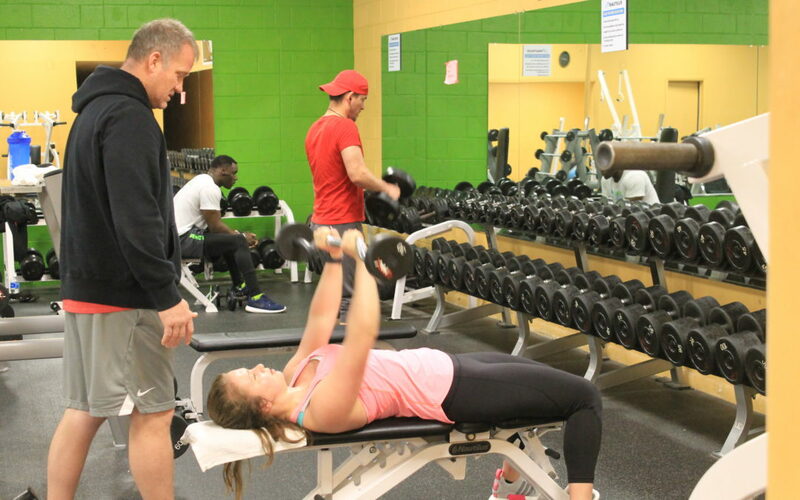 For over 18 years now Nautilus Family Fitness has only set out to accomplish one thing, to change the lives of people in our community and to create healthier and happier lifestyles! From nutritional education, workout designs and creating a comfortable place for our members whether they started 10 years ago, or just 10 days ago. By offering everything that we do you can tell just by walking in our facility that we want only to see you succeed and will do everything in our power to get you there! We know that most people see going to the gym as a burden or something that falls so easily at the waist in our lives. All we ask is for a chance to help guide you in the direction that will make you enjoy working out and see the progress that everyone strives for. That is why Nautilus is not just a gym, but instead a place to achieve your goals and to receive proper education and guidance.